ECS is a new intelligent energy management control system platform designed to reduce energy consumption, improve the utilization of the system, increase reliability, and predict electrical system performance as well as optimize energy usage to reduce cost. Coordinate hardware and software components provide efficient power monitoring solutions that meet all requirements, from standard solutions to customized applications. The hardware and software components of our energy management system for low-voltage power distribution make energy consumption transparent, document it, and thus support your corporate energy management. ECS combines data from process and power systems to give you valuable new insights into your plant's operations. This integration makes it easier to see and understand where in your process waste is occurring, so you can take the necessary steps to reduce or eliminate it. Reducing waste will directly improve your bottom line. 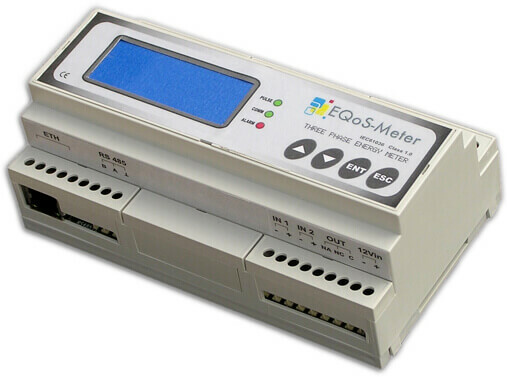 The ECS Meter devices detect and document energy values of individual loads in a precise and reliable manner. They also provide important measured values that can be used to analyze the status of the system and the power quality. Thanks to their versatile communication capability, ECS Meter can easily be integrated into power monitoring system. The ECS monitoring software is suitable for infrastructure, industrial applications and buildings. 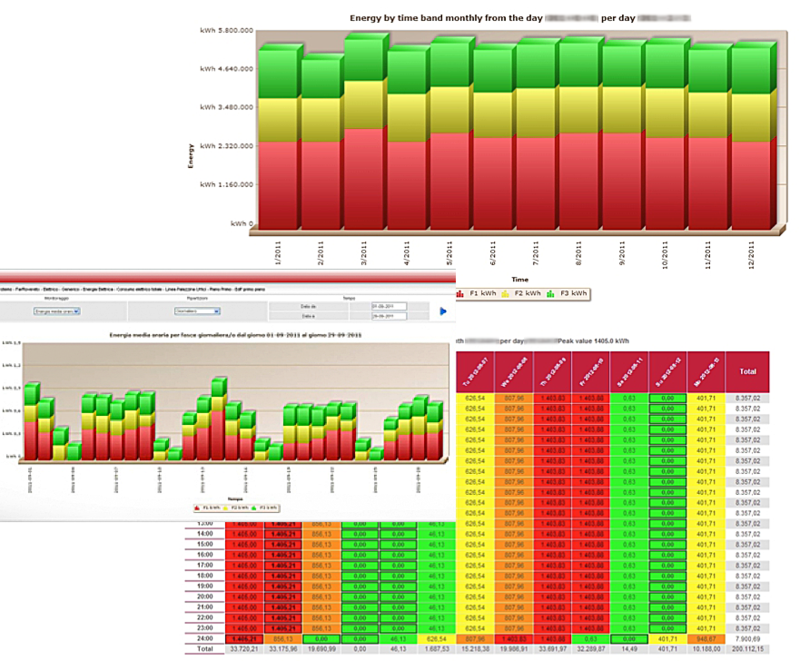 Power monitoring makes possible to integrate varius functions such as structured visualization and archiving of consumption data, cost center allocation etc. EQoS provides a web-based solution with differentiated types of access. The client may define data analysing and processing areas and eventually request the creation of customized energy models. Consumption accounting - useful in case of distribution of costs and to know the value of expenses. Consistency check between the energy bills and actual consumptions. Quantification of fixed costs and of the real energy sales agreement by the energy suppliers. Generation of standard alarms if the monitored quantities exceed the thresholds foreseen. Remote control in order to identify possibly damaged appliances or appliances consuming too much energy (due to their performance degradation, obsolescence, maintenance/cleaning necessity, etc. ).